Bankinter | Iberdrola is preparing a bond issuance in Brazil. The Spanish company’s aim is to secure financing for its Brazilian subsidiary’s new investments. Among these investments, the adjudication of network projects valued at €1.380 billion stands out. The National Electrical Energy Agency (ANEEL), the regulator of the Brazilian electricity system, has conceded to Neoenergia four of the 16 lots of electricity transmission lines which it has auctioned. The bond issuance could reach €300 billion, although the amount is not yet decided. 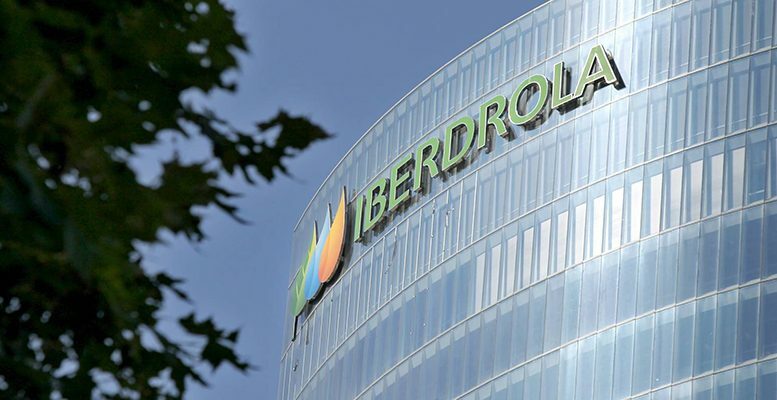 Iberdrola is preparing this bond issue in Brazil given that, according to the rules, it will not be able to raise capital during the process of floating Neoenergia on the stock market. Iberdrola holds 52.5% of Neoenergia and has partners like the state pension fund Previ (38.21%) and Bank of Brazil (9.34%), the main public financial sector institute in the company. The press points to a flotation of 15% of the capital, which would indeed include the holding of the Bank of Brazil in an operation which could be closed in the second quarter. At the end of 2017, Neoenergia suspended an IPO because two of the partners did not accept the range of prices set by the investors, which was below their expectations. At that time they hoped for a valuation of the group between 15.75 billion reales and 19.43 billion reales (€3.6 billion and €4.45 billion). Now the price would be higher. On one hand the Brazilian stock market has risen 15% in2018 and an additional 10% in 2019. In addition, the results of Neoenergia have improved significantly in the last year. The holding of Iberdrola in Neoenergia represents around 6/7% of the stock market capitalisation of the Group.